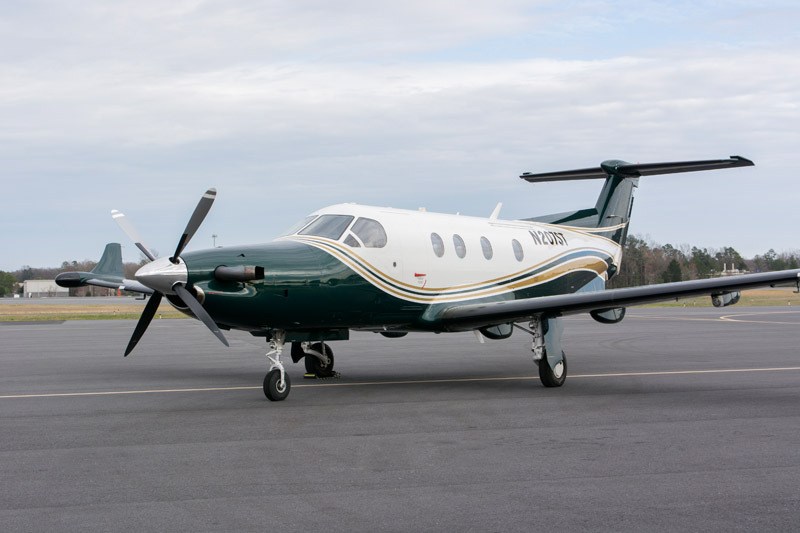 Pilatus PC-12/45 N207ST has been added to inventory! 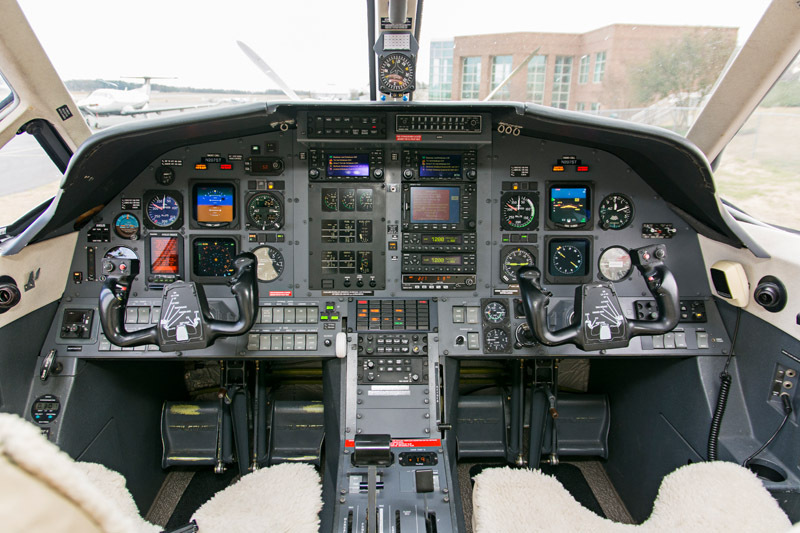 Featuring a $30,000 interior refresh in 2017, Dual Garmin GNS-430W GPS and Dual AHRS, this PC-12 is ready for its new home. 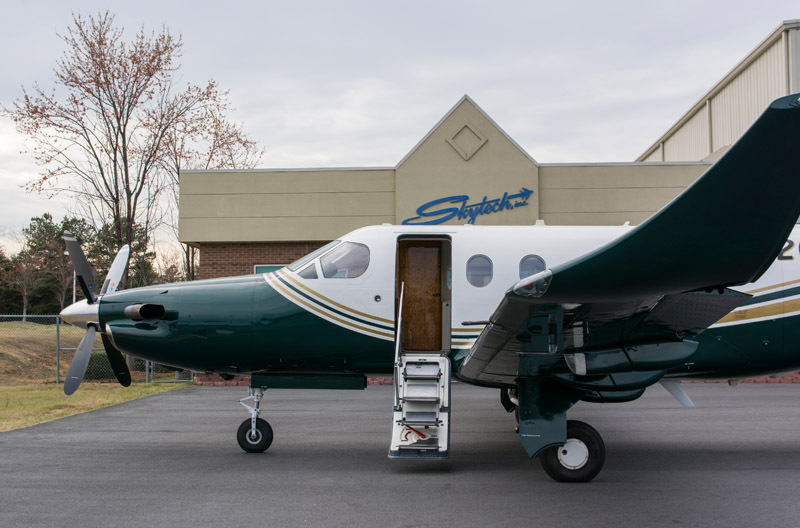 Categories: Blog | Tags: Aircraft, FOR SALE, inventory, pc-12, pc12/45, Pilatus, Skytech, and Skytech inc. This entry was posted on Friday, March 17th, 2017 at 9:47 am. Both comments and pings are currently closed.